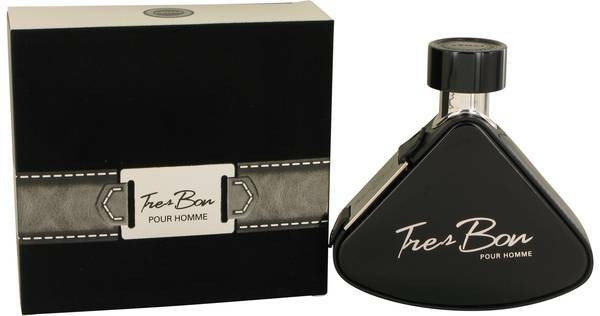 Armaf Tres Bon Cologne by Armaf, Like a favorite wine, Armaf Tres Bon blends a rich combination of scents to make an appealing fragrance for men . 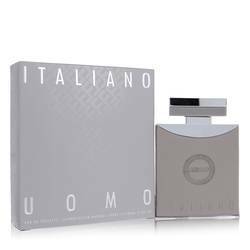 Its accords are a nice mixture of powdery, wood, floral, aromatic, warm spicy and musky notes to give the fragrance its signature aroma. 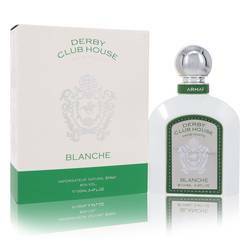 The proportions of bergamot and lemon, as well as spicy, give the top notes a mild citrusy air, while middle notes of violet, pink pepper and lavender continue the subtleness of the bouquet. The bottom notes of Read More Read More vanilla, amber and musk add the masculinity to this design, with just the right proportions of animalic and creamy hints. 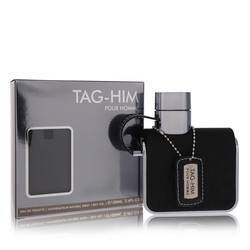 Armaf, a designer from the United Arab Emirates, is known for its line of innovative fragrances for both men and women. It has a reputation for affordability, quality and style and has been popular in Europe for some years now. 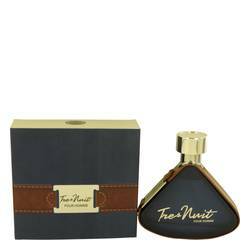 Armaf Tres Bon combines robust longevity with strong sillage to make this scent a good choice for the man who wants to make a statement. It is another quality design from Armaf.